The cryptocurrency market has caught attention of many, from brokers wishing to make some quick earnings, to high skilled professionals who have extended experience in the classical capital market. Therefore, it was rather expected when initial coin offerings (ICO’s) accumulated more funds in the first three months of 2018 than during the entire 2017. Nowadays we hear a lot of different information about ICO and IPO. 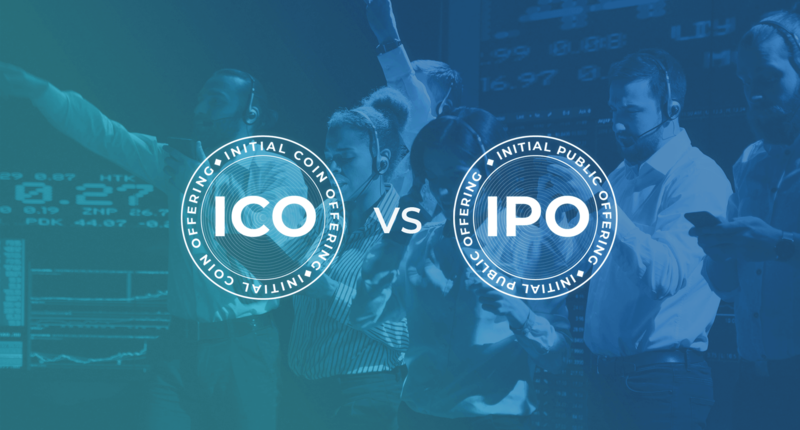 Even despite the fact that the names ICO and IPO sound very alike and many people think that their purposes are very similar, there are many differences between them. The Initial Coin Offering (ICO) is a new fundraising method or a means of crowdfunding for new blockchain companies, which includes creating and selling tokens for the purpose of raising capital and launching the project. The Initial Public Offering (IPO) is a typical process handled by the private company in order to become public and offer its shares publicly. I) Scales. IPO’s are generally performed by large companies that want to expand their market shares and develop even further their scope of business. In contrast, ICO’s are usually executed with the intention to raise first investments and enter the market. II) Documentation. A legal document which is necessary for an IPO is called “prospectus”, it must follow precise standards and requirements. On the other hand, ICO’s have a document in the form of a white paper, this document only outlines the conceptual framework incorporated in the project and the future capabilities the project holds. III) Offering Duration. IPO campaigns are rather lengthy due to the legal formalities involved in the entire process. Usually, it takes between 4 to 6 months for the entire campaign to finish. This is not the case with ICO’s. As soon as a white paper has been drafted and a smart contract for the ICO project is finalized, the ICO service providers can commence sales to the public. IV) Credibility. 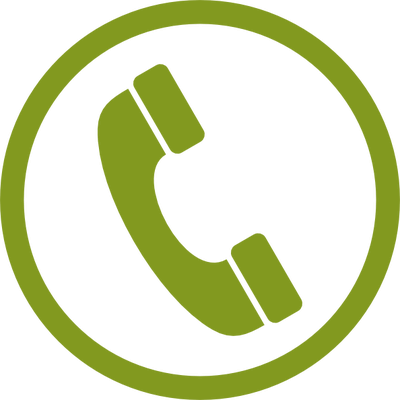 There is a lot of legal requirements that a firm must fulfill to successfully list itself on a stock exchange. This includes track record of earnings, and it should be confirmed by a professional auditor. ICO’s follow no such procedure and only need to have a white paper document to back them up. Even though not being fully regulated by the most governments, ICO’s are gaining global popularity. For now, it’s safe to say that an ICO is a new mechanism for funding of companies. Stay with Offshorelicense to be informed on all of the latest LegalTech and crypto news. Nov 01, 2018: Malta as the new crypto bay Nov 21, 2017: Know-hows on Different Legislations and Blockchain Implementation Profitability in Your Business Nov 23, 2017: “To trade or not to trade?” or How Chinese Exchanges Overcome the Bitcoin Ban? Dec 28, 2017: Bitcoin Mining Faces Rumors in China Jan 03, 2018: Is Accepting Bitcoin a Reasonable Choice for Banks?